A recent study reveals people are happy to rent long-term and have no plans to purchase a property in the future but still invest in revamping their home, with some spending over £30,000 in the past year. 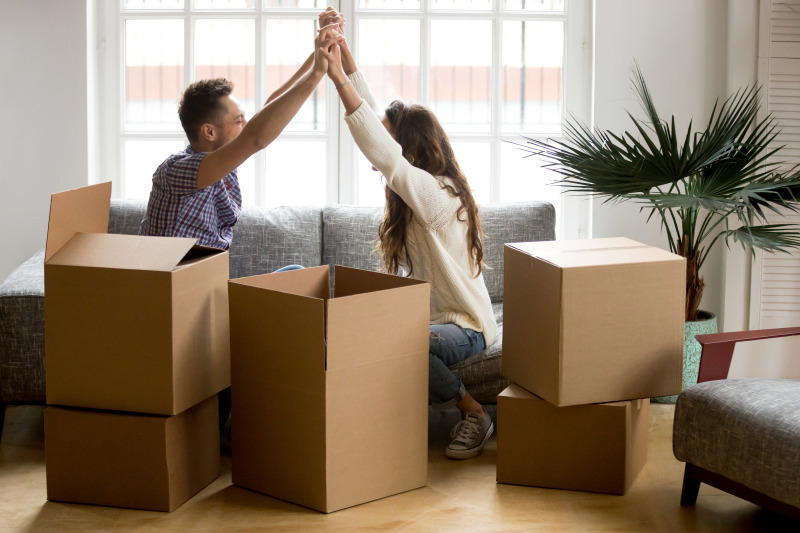 With more people renting in the UK than ever before1, sofa specialist Sofology conducted the survey to examine the shift in the property market and explore the happiness level of UK renters and how they create that sense of ‘feeling at home’. The survey found that 33% of renters, which equates to over 1.48 million renter households in the UK, don’t want to buy, with 31% saying they don’t think getting on the property ladder is important. A quarter of renters (26%) state that they don’t want the responsibility of owning a home and love the freedom of renting, with 83% citing they feel settled in their current home. However, the shift towards renting still presents opportunities for home improvement and homeware retailers, as renters may not own their property but still want to add a personal touch to their home. Looking at how people create the feeling of being at home, 80% said they bought their own furniture, while 67% say it’s down to soft furnishings like rugs and cushions, and another two thirds say they have redecorated. Transforming a rental house into a home comes at a cost, with 5% investing more than £3,000 in the past year to make their rental property feel like a home they love. Top spends are on furniture (25%), redecorating (29%) and unique home accessories (11%). 1 Figures derived from 2016 Gov UK rental market stats. 2 Averages taken from a range of study questions to collate happiness factor average across UK cities.